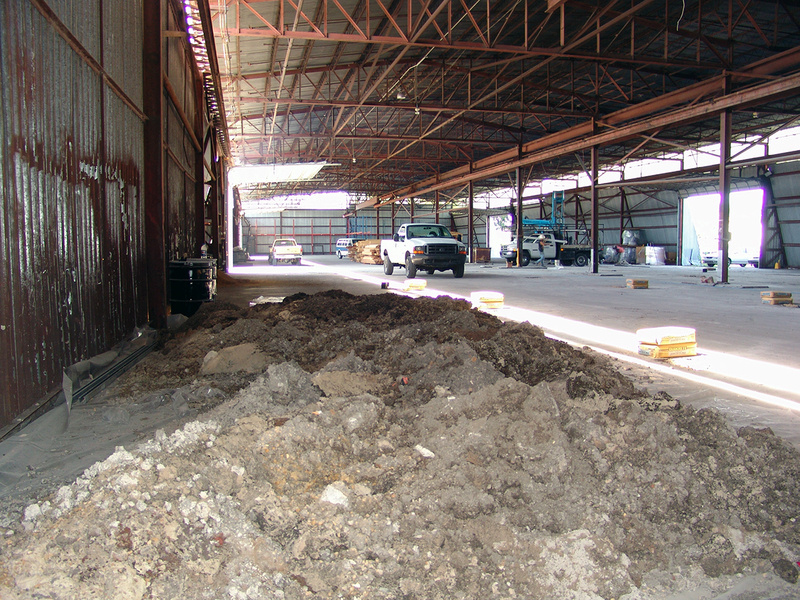 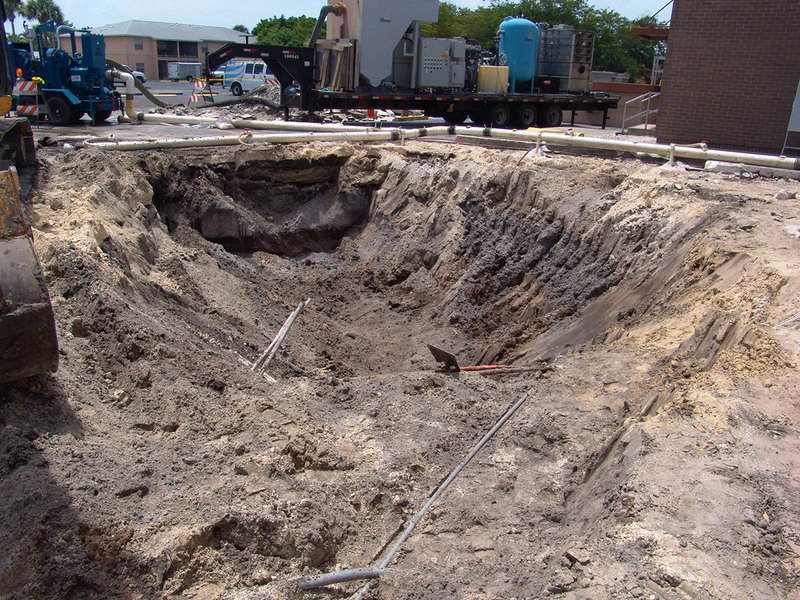 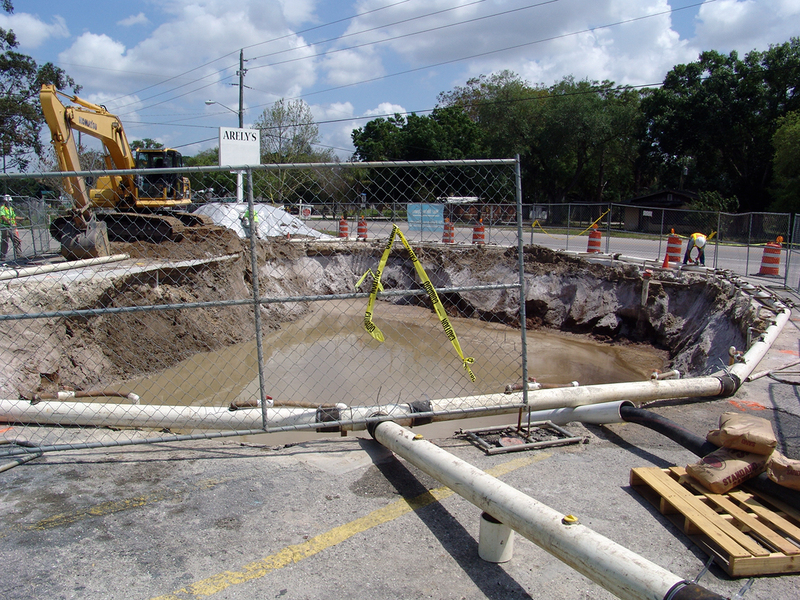 In many locations, when you have soil contamination you often also have groundwater contamination. 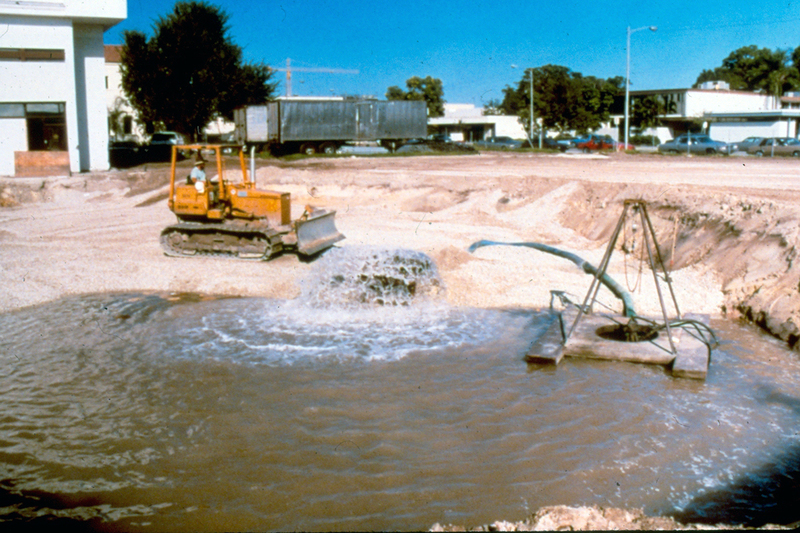 The majority of techniques utilized to treat groundwater involve trying to clean it "in situ", that is, in its current location. 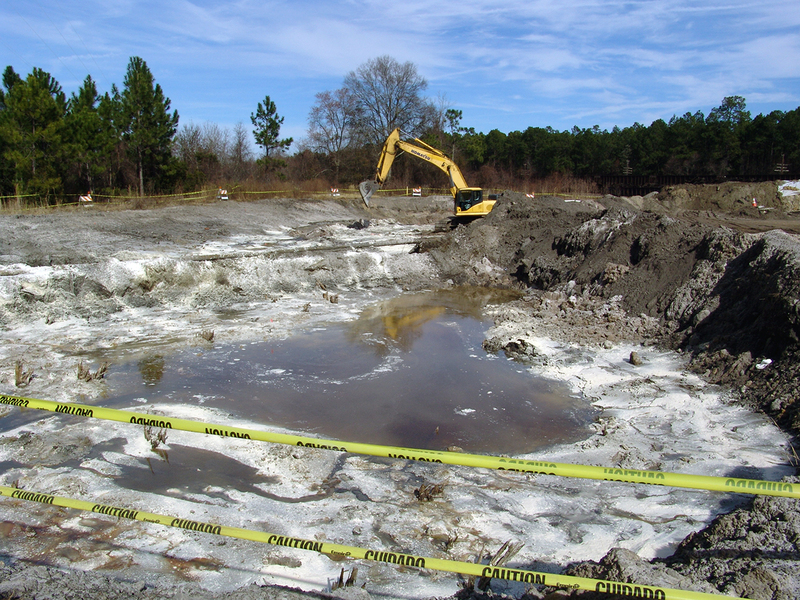 Quite often, the accidental hydrocarbon leaks can infiltrate the different layes of the soil until they reach the groundwater. 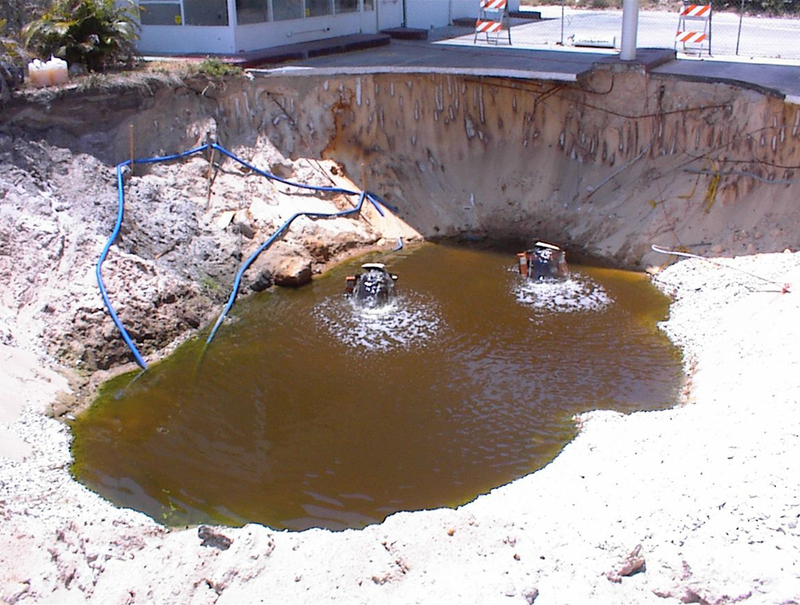 To treat these contamination problems, different "in situ" techniques have been described that combine equipment and microbes. 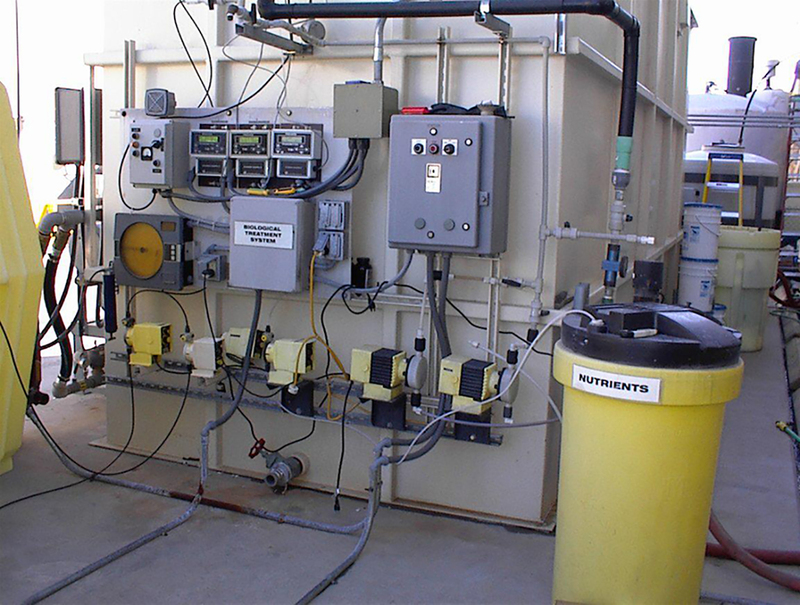 The main challenges of these treatments consist in achieving the proximity between the contaminant and microbes, on the grounds that the hydrocarbon remains in "free product phase" on the surface of the water at the same time that it permeates the saturated zone of the soil. 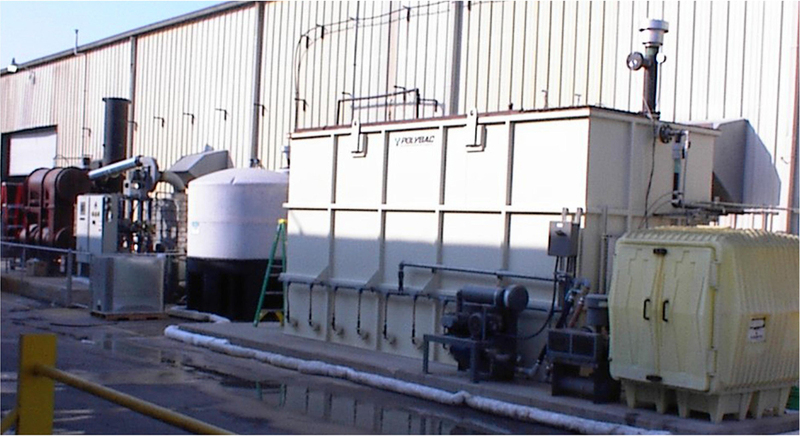 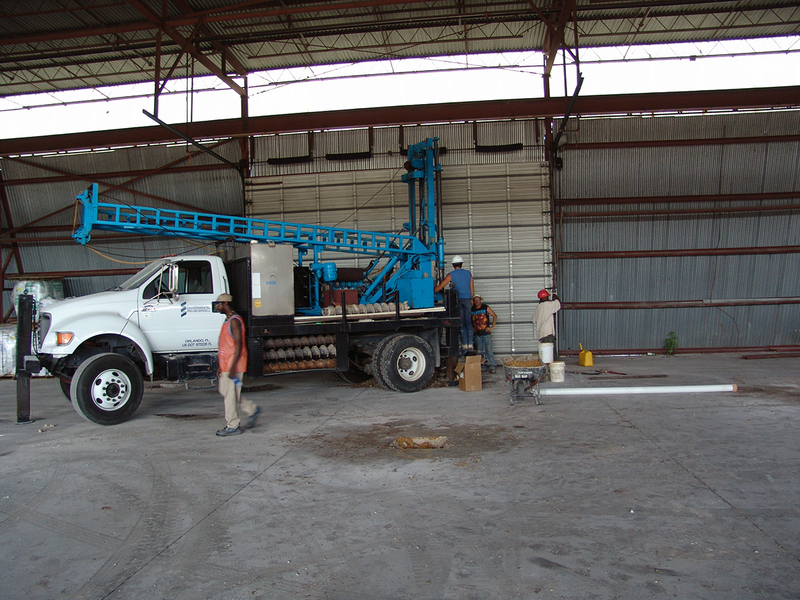 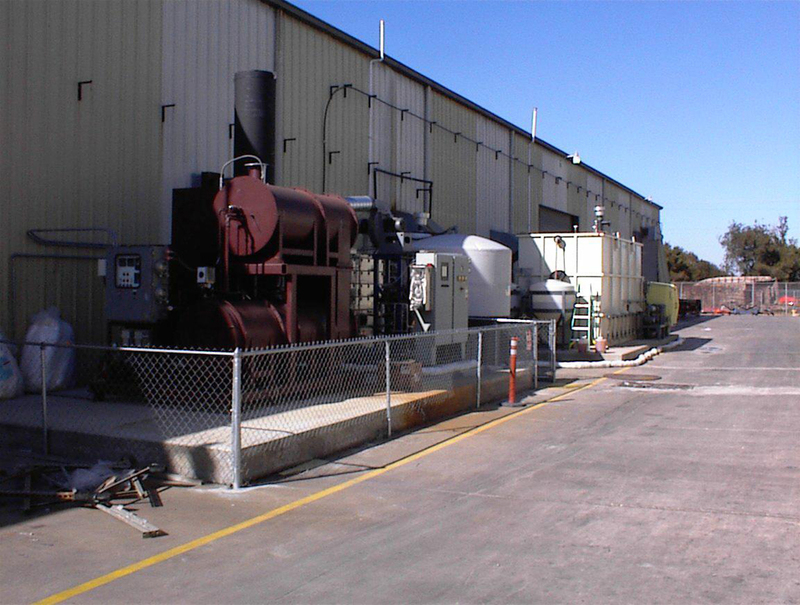 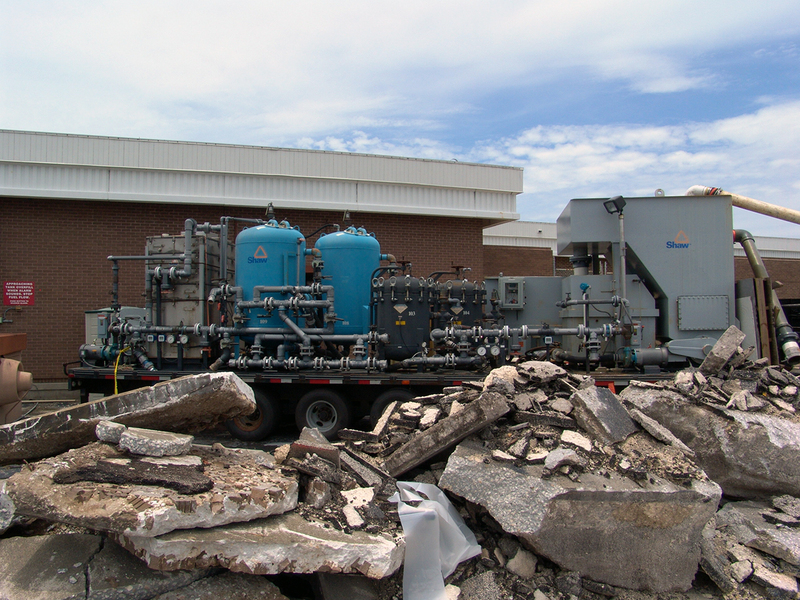 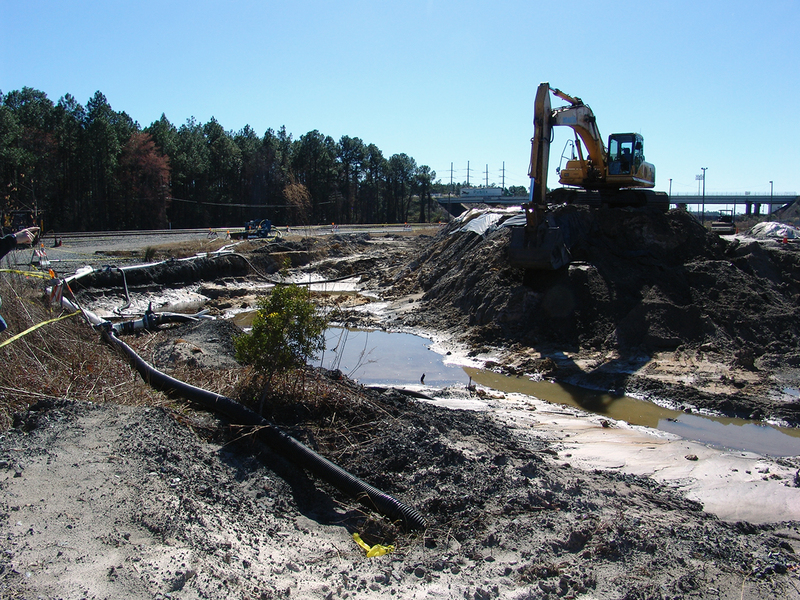 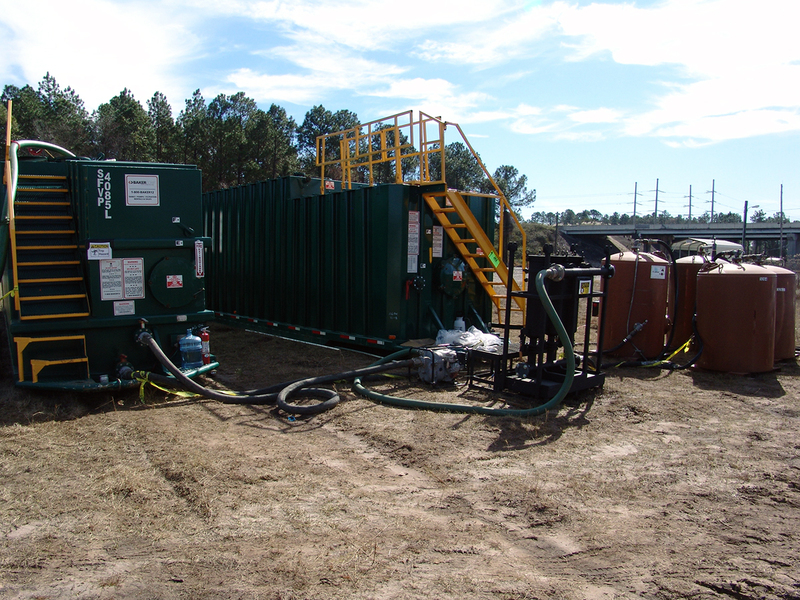 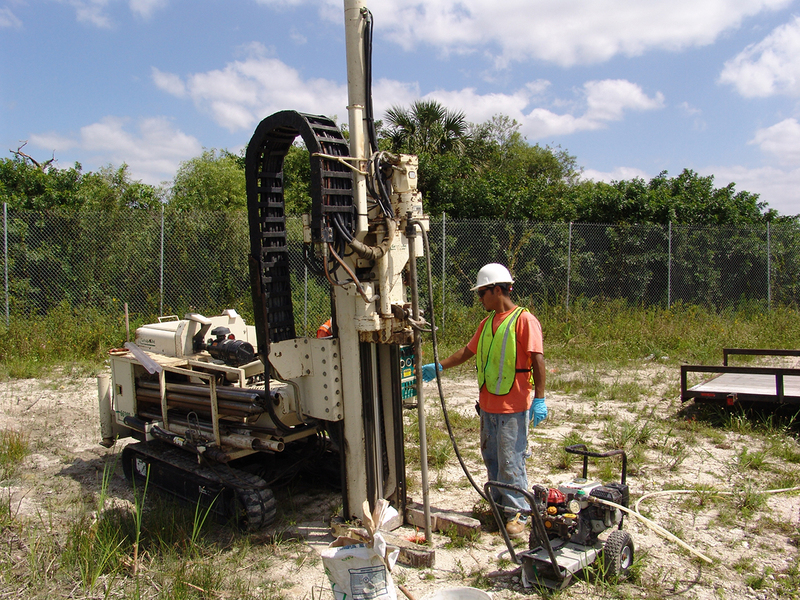 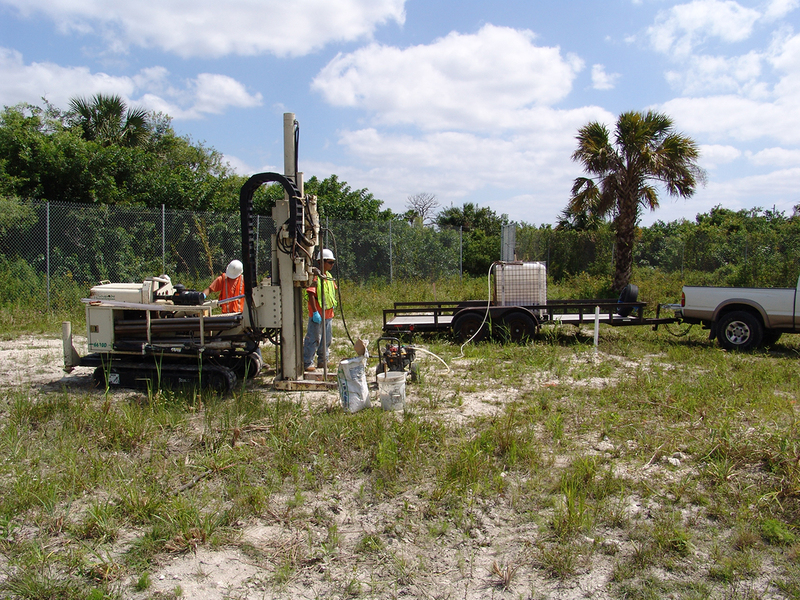 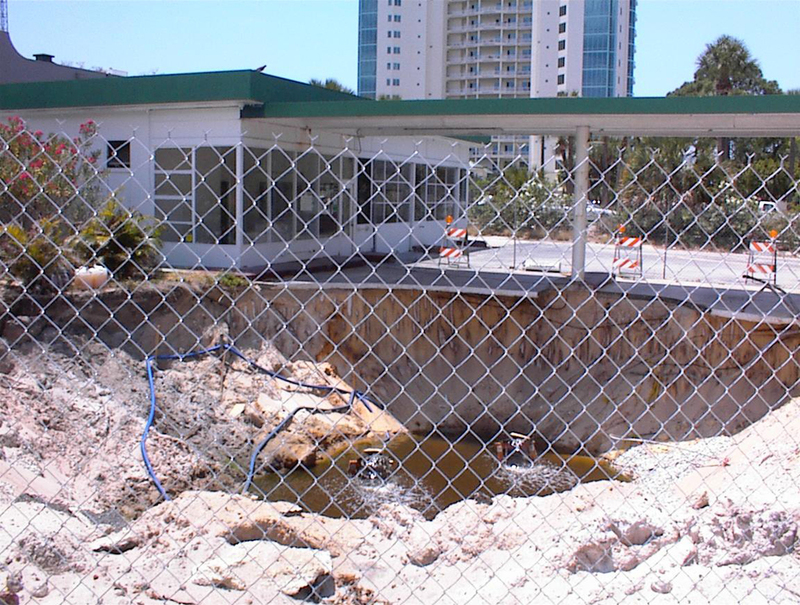 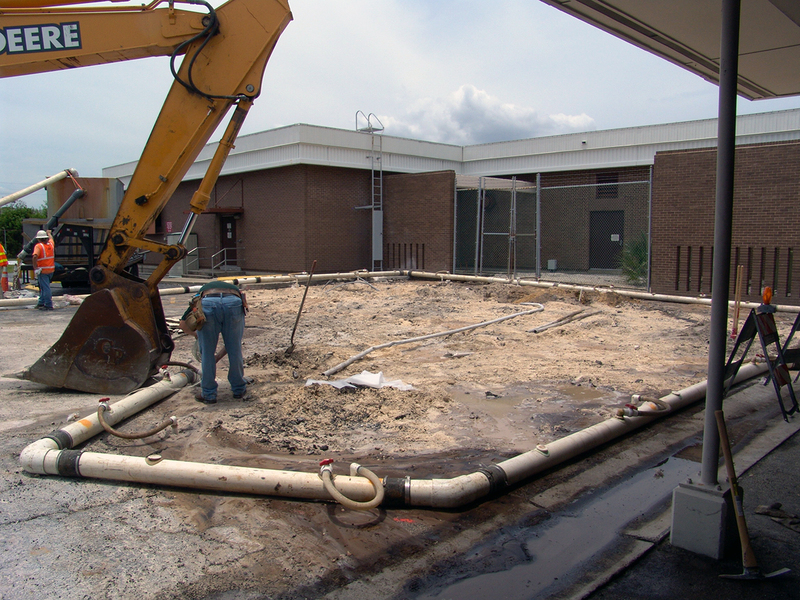 Biodyne® has participated in an extensive list of groundwater bioremediation projects (especially petroleum hydrocarbons), employing different techniques depending on the particuar circumstances. 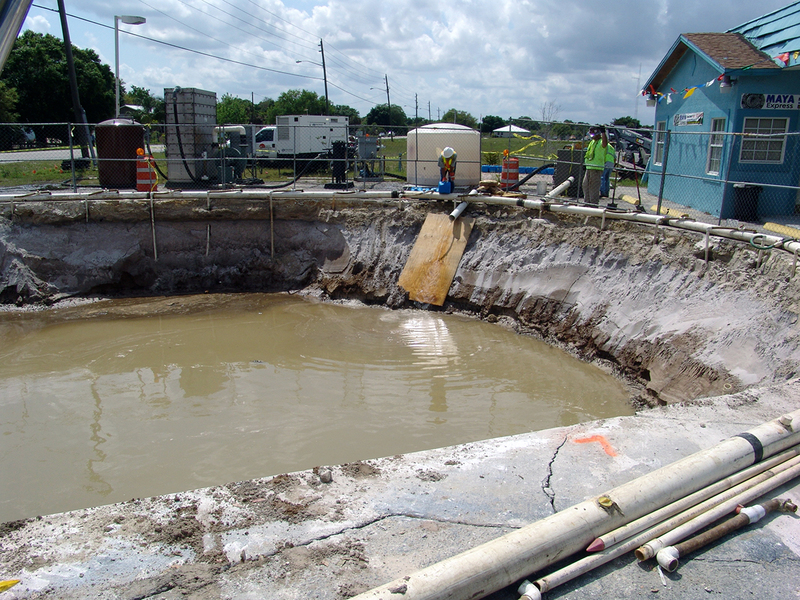 The inoculation with the Environoc® 101 mixture has demonstrated to be very effective in the success of these bioremediation projects and has done so in an economical manner.